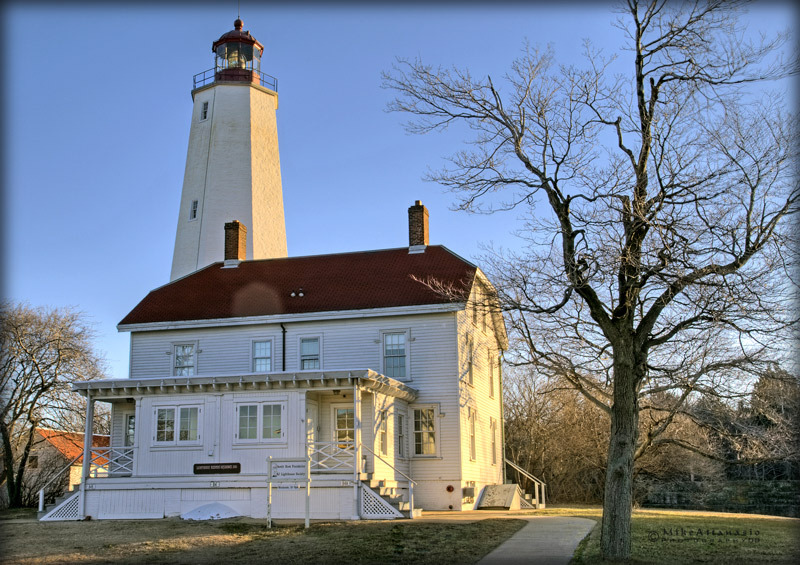 The Sandy Hook Lighthouse is the oldest working lighthouse in the US. Built in 1764, this structure originally sat only 500 feet from the water. As a result of shifting waters, it now is a mile and a half from the waters edge making it a legitimate local landmark. Click on for larger version….